Medical strength moisturizer for severely dry skin. 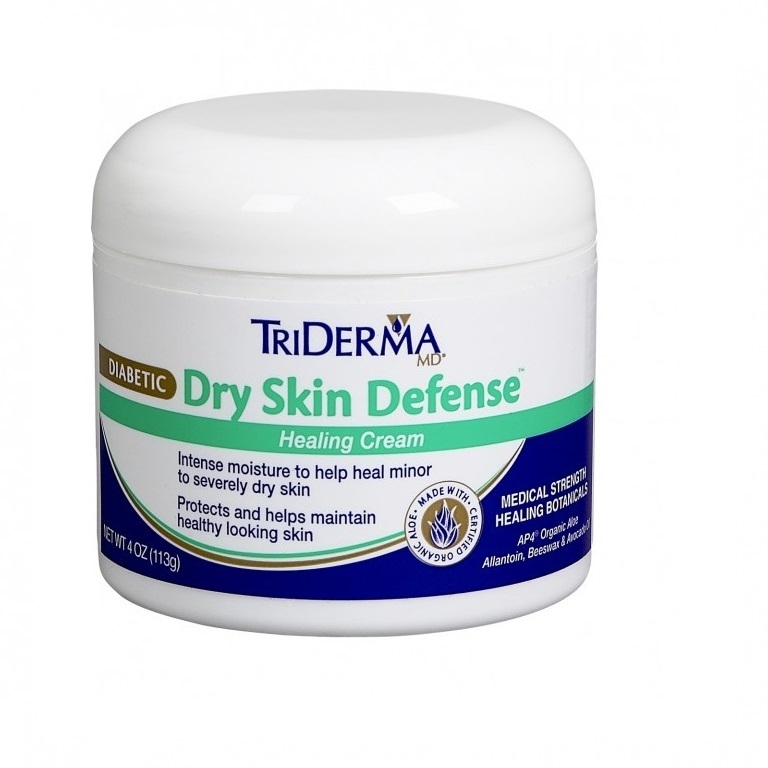 The TriDerma MD Diabetic Dry Skin Healing Cream 4oz jar delivers intense moisture to help heal minor to severely dry skin, and provides natural skin protection to maintain healthy skin. 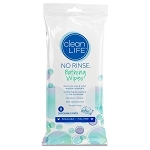 Caregivers will find this fragrance free, non-greasy medical strength moisturizing formula helpful for people with Diabetes who need more than a standard moisturizer. 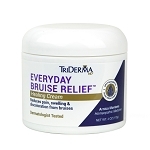 TriDerma MD Diabetic Dry Skin Healing Cream advanced formula helps speed healing and lock in vital moisture, to help reinforce skin's natural protective barrier. 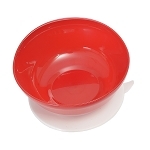 Cortisone free, paraben free healing cream delivers deep moisture for severely dry skin. 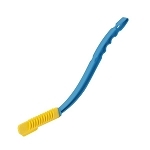 People with Diabetes often experience poor circulation which interferes with the ability to heal, and some medications cause skin dryness. 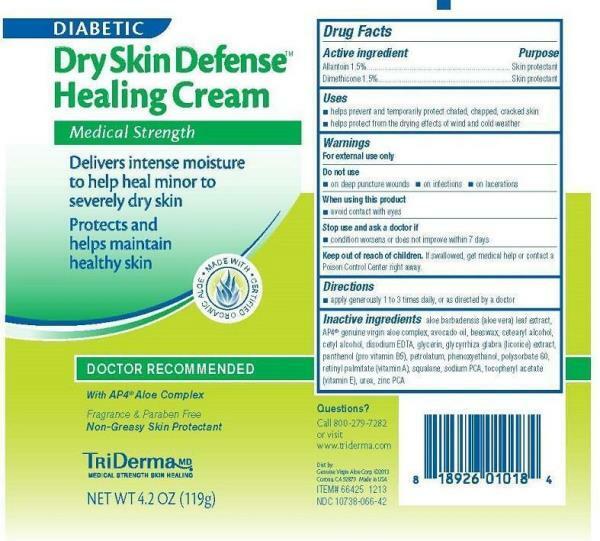 This highly concentrated cream provides deep moisture and helps heal and protect dry, damaged skin caused by Diabetic conditions. 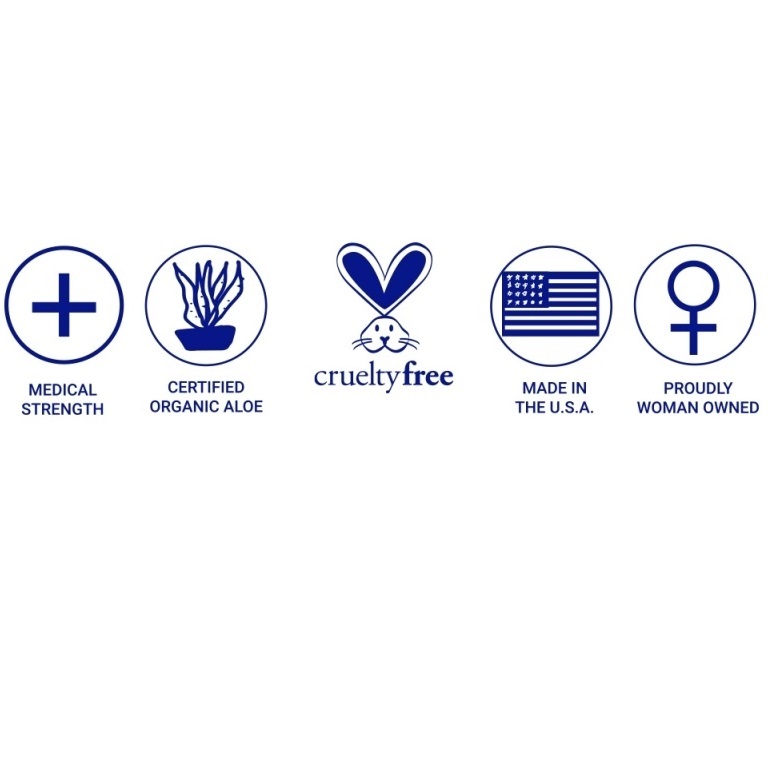 The advanced formula contains two clinically proven skin protectors, vitamins, healing botanicals, extra moisturizing properties and AP4 Genuine Virgin Organic Aloe. This unique combination helps to protect and maintain healthy skin. 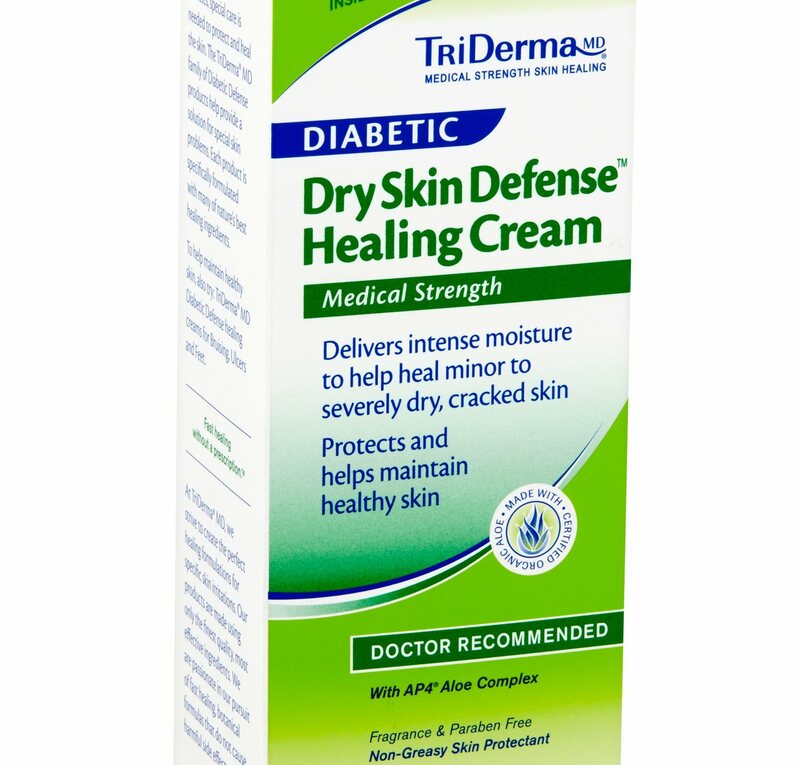 TriDerma MD Diabetic Dry Skin Defense Healing Cream is non-greasy, fragrance free and recommended by Diabetes specialists to help heal dry skin.